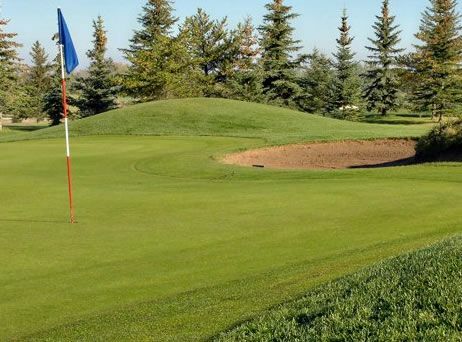 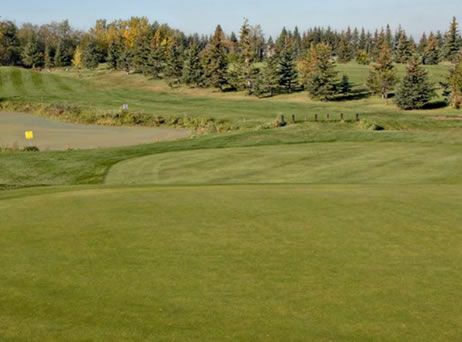 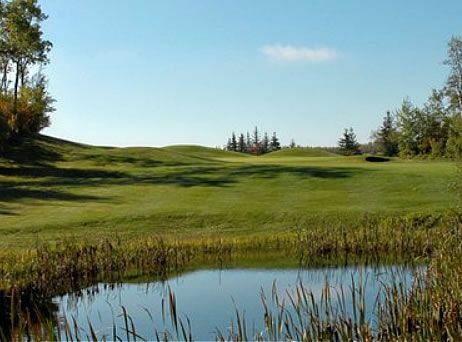 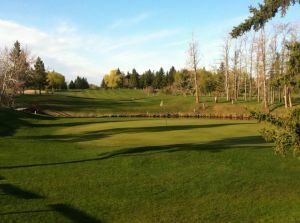 Eagle Rock Golf Course is a public golf course that accommodates those looking to play a round of 9 holes or 18 holes of golf. 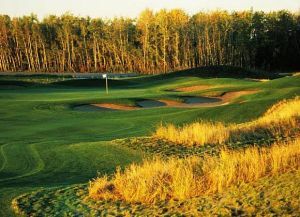 Whether you’re a senior, junior, group or single, we are sure to have the golf accommodations you’re looking for. 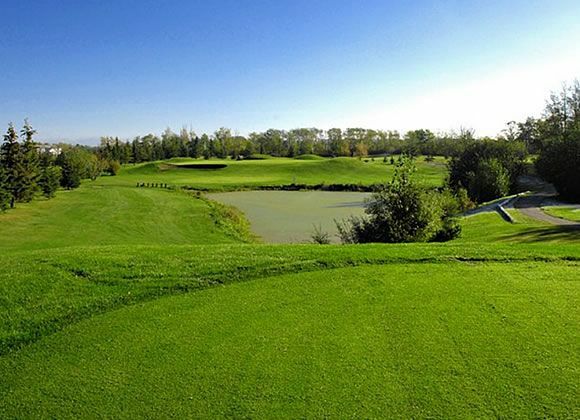 Eagle Rock features a championship layout of 6630 yards of rolling fairways and larger than average greens. 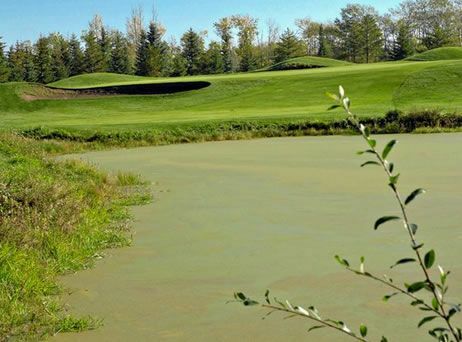 Water comes into play on 10 holes and you are sure to experience one of 45 sand traps. 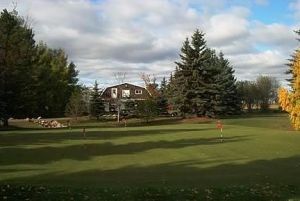 Eagle Rock Golf Course is not yet in our pool of Golf Courses for orders.